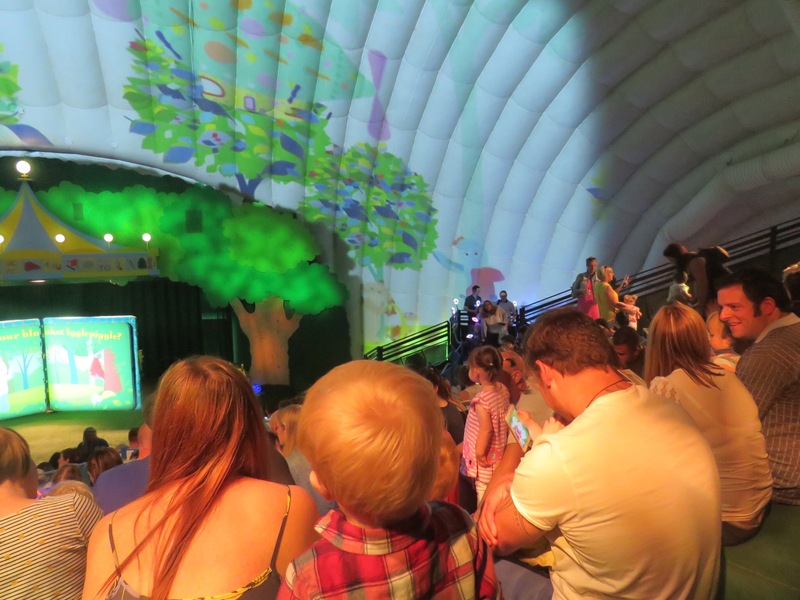 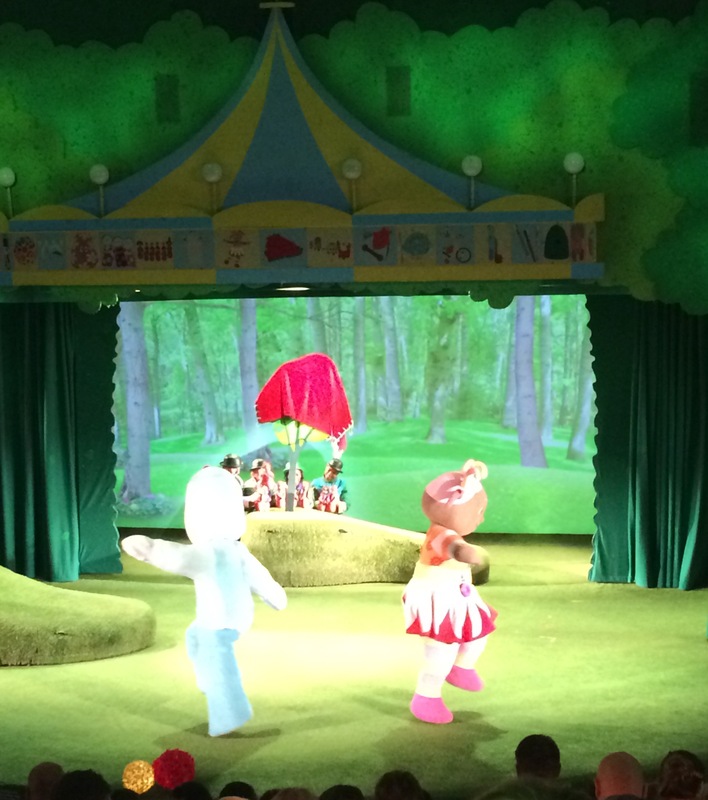 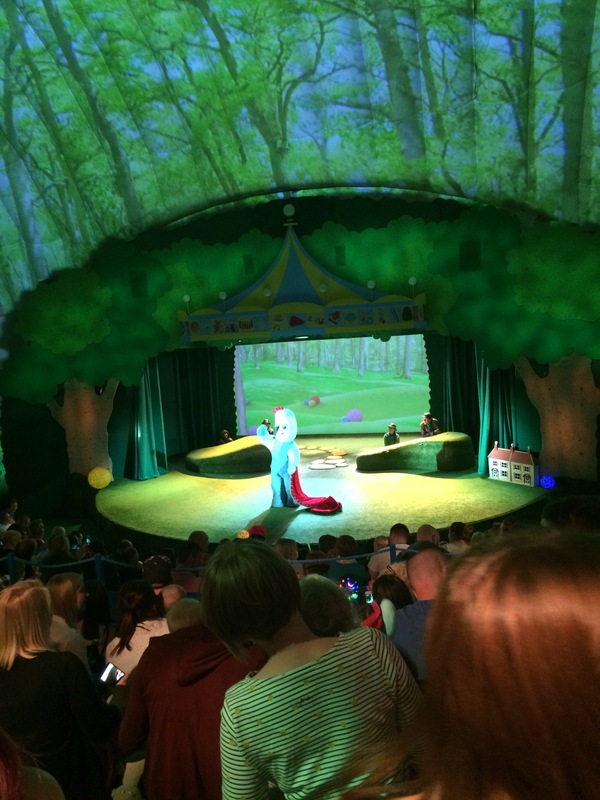 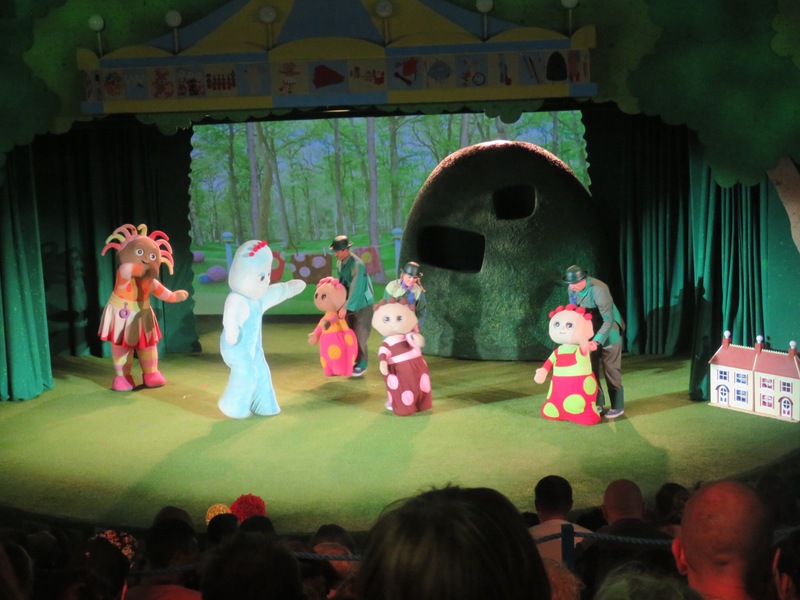 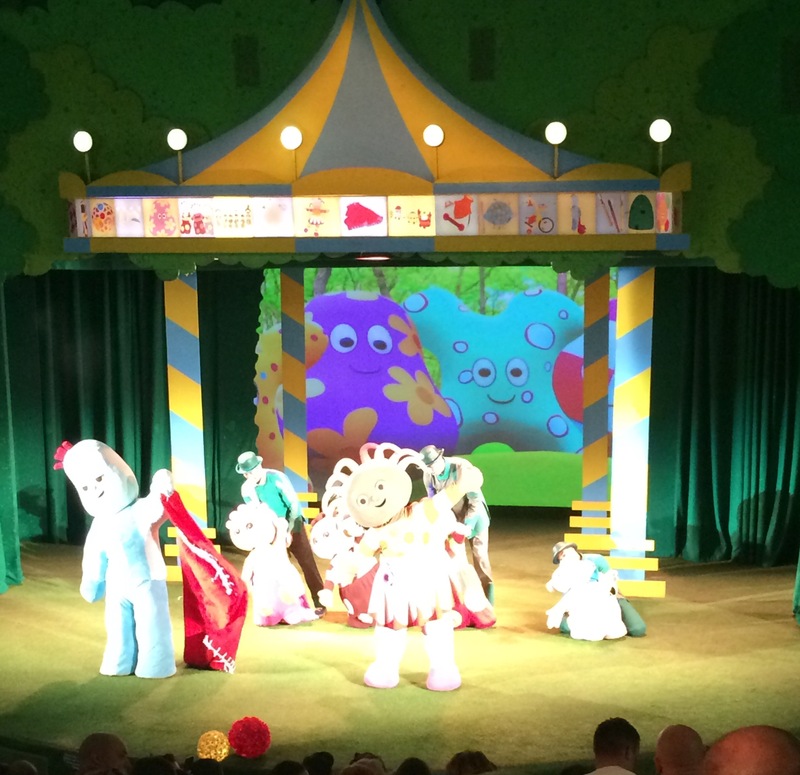 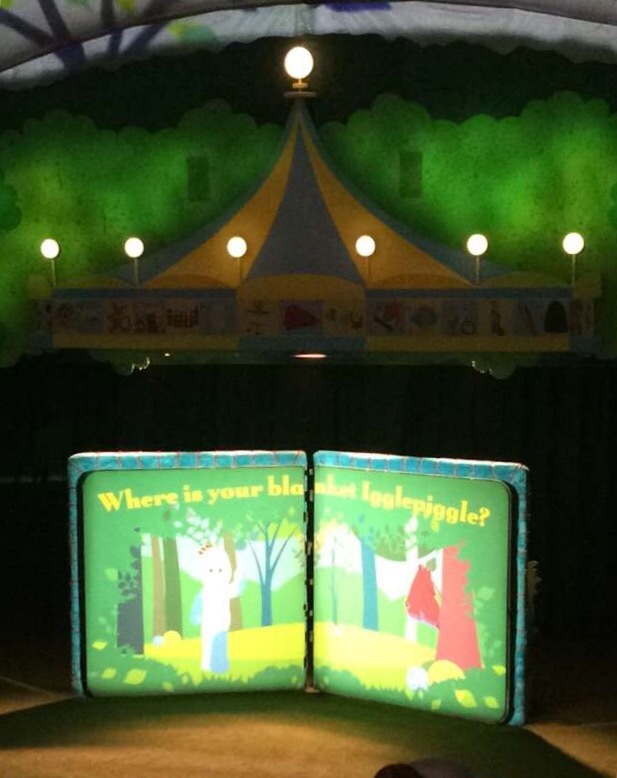 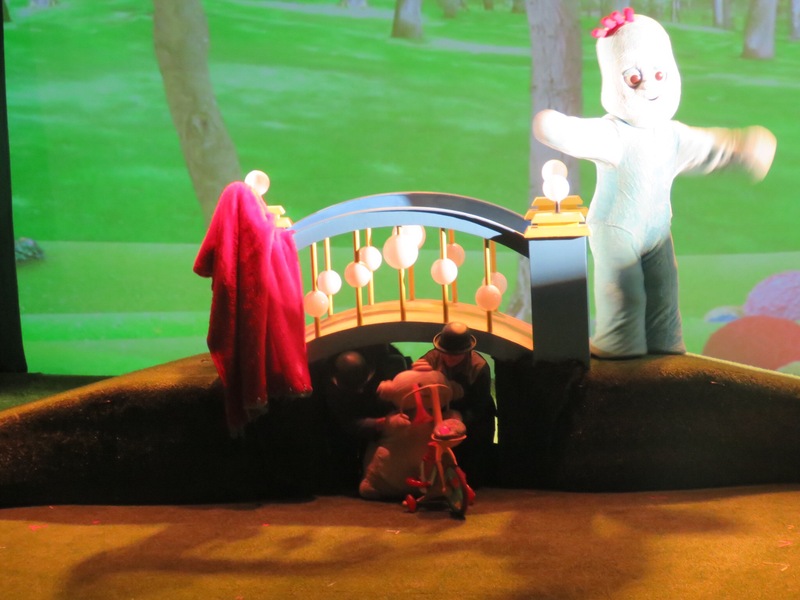 We had an amazing day at In the Night Garden Live at the Trafford Centre. 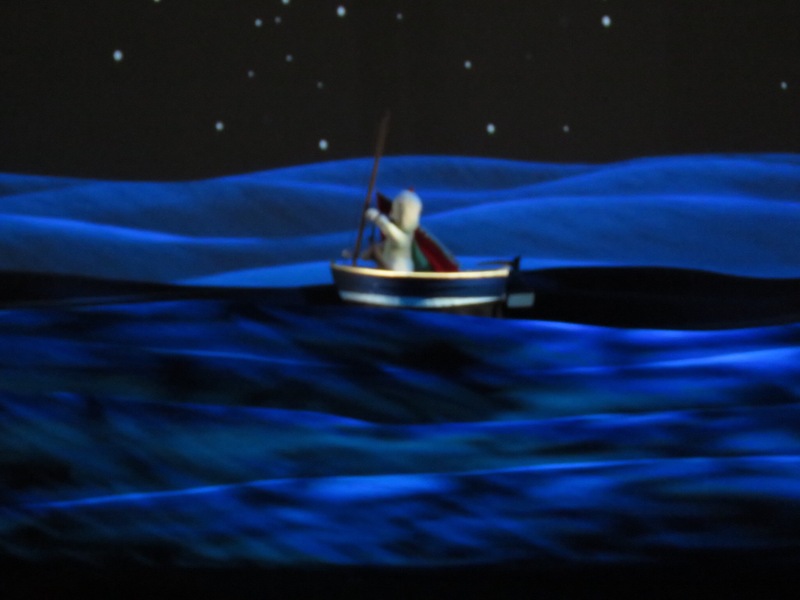 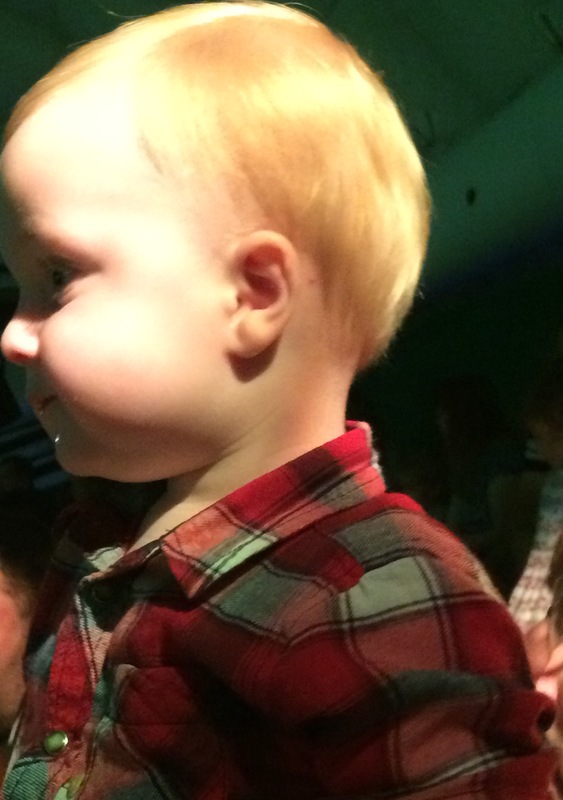 Finn was so excited as soon as we got in the Showdome, As there is projections on the ceiling of the Ninky Nonk. 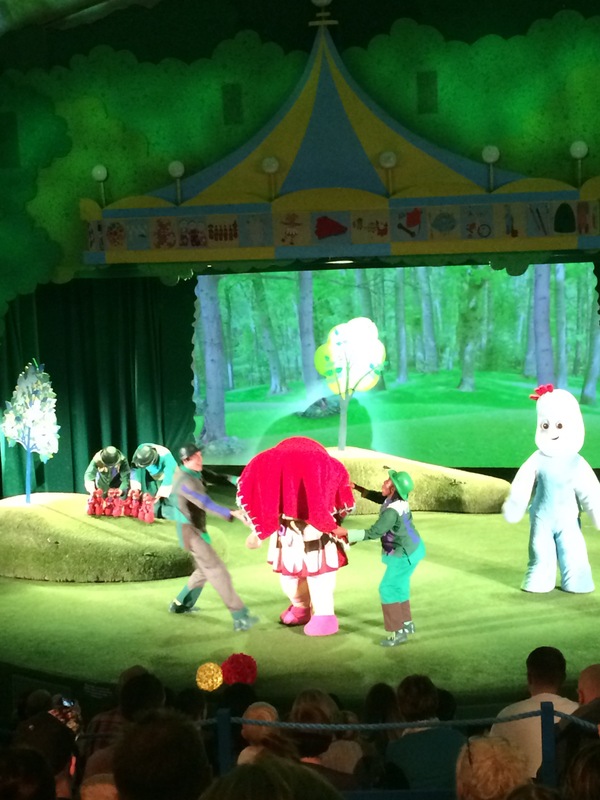 It ran really smoothly getting to your seats and there was a countdown to the show. 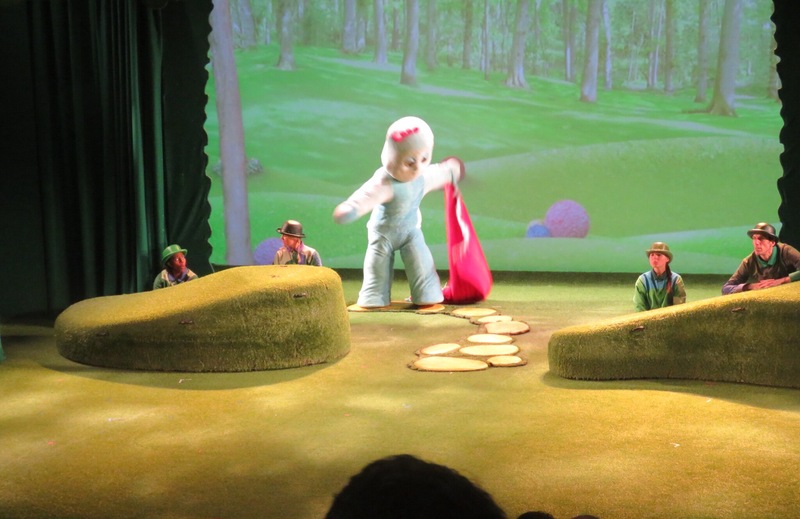 The seating is steps with plenty of room so he could move around. 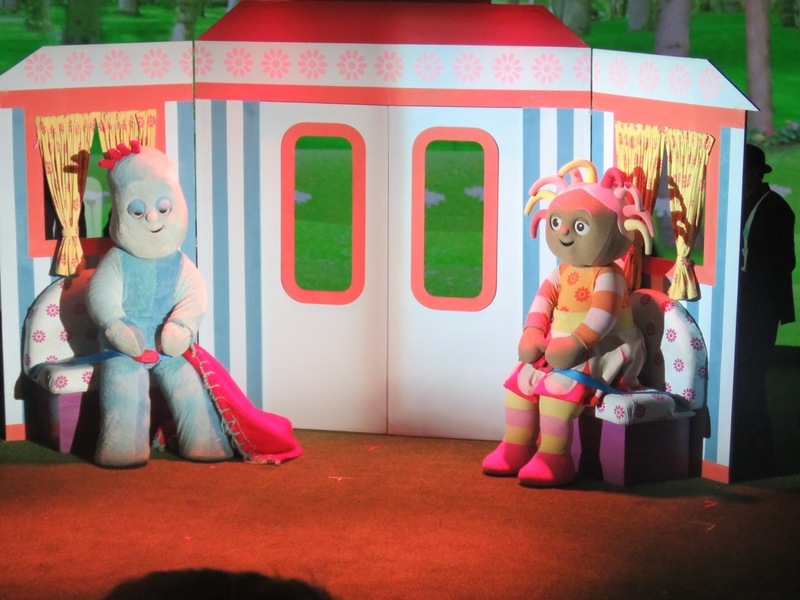 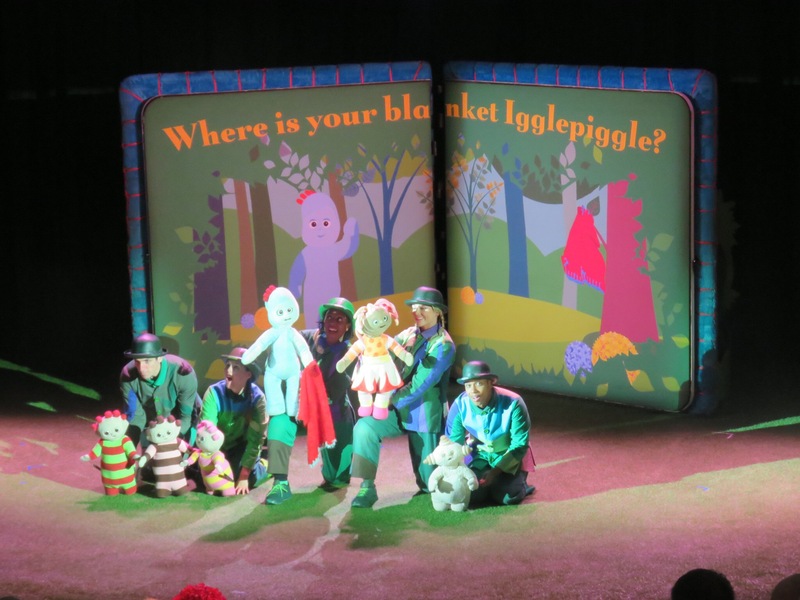 The show was brilliant and it was lovely to see how excited all the children got as the charachters came onto the stage. 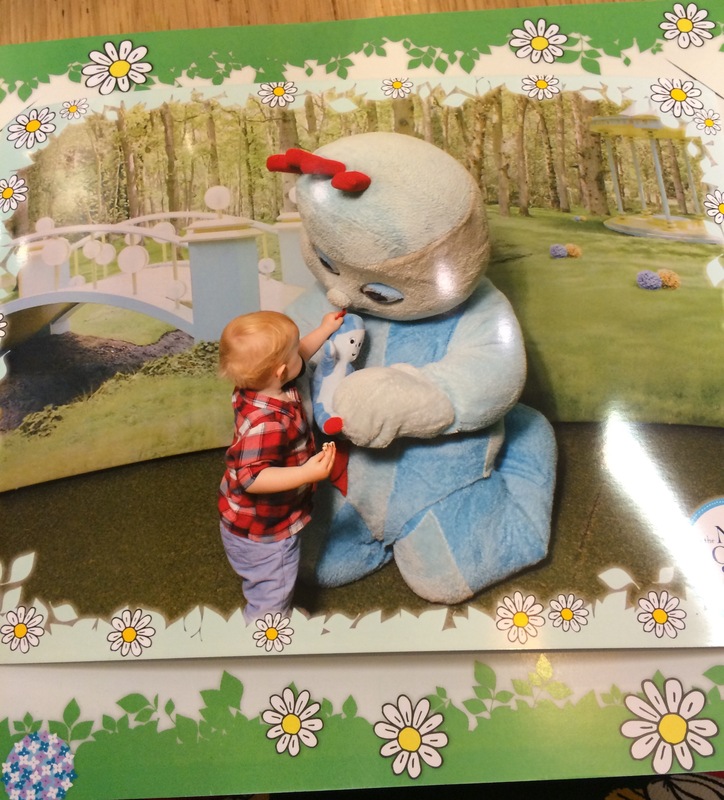 We bought Finn an Iggle Piggle teddy and a balloon which came to £17.50 expensive but probably about the same as similar attractions. 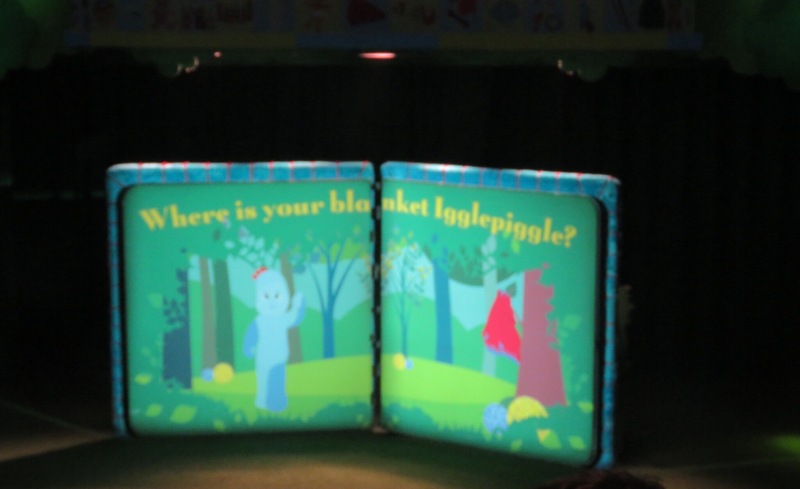 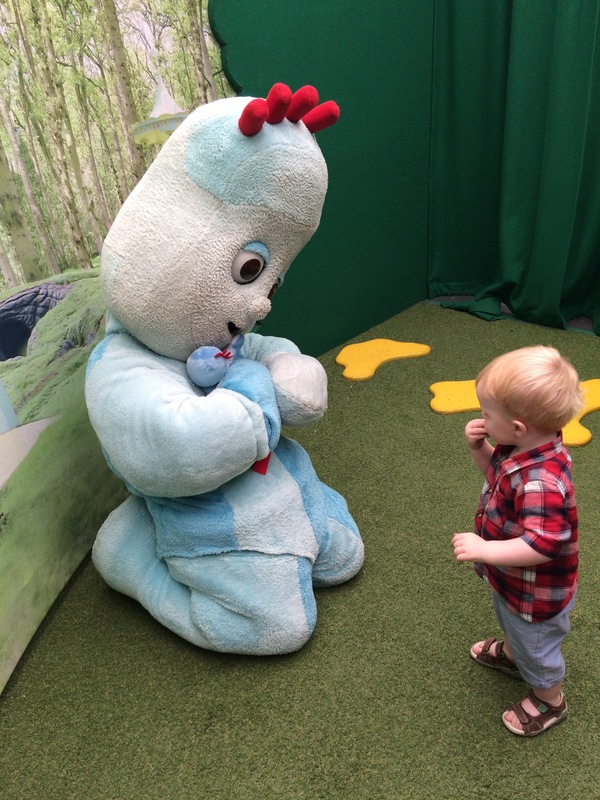 ​ ​I’d definitely recommend booking the meet the character experience Finn loved meeting Iggle Piggle. 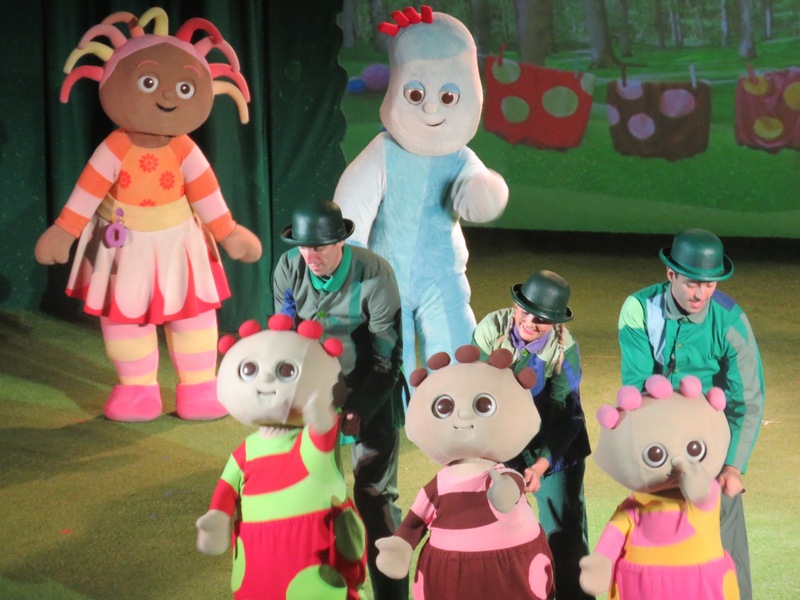 You choose one character and the time slot is in order of who booked first. 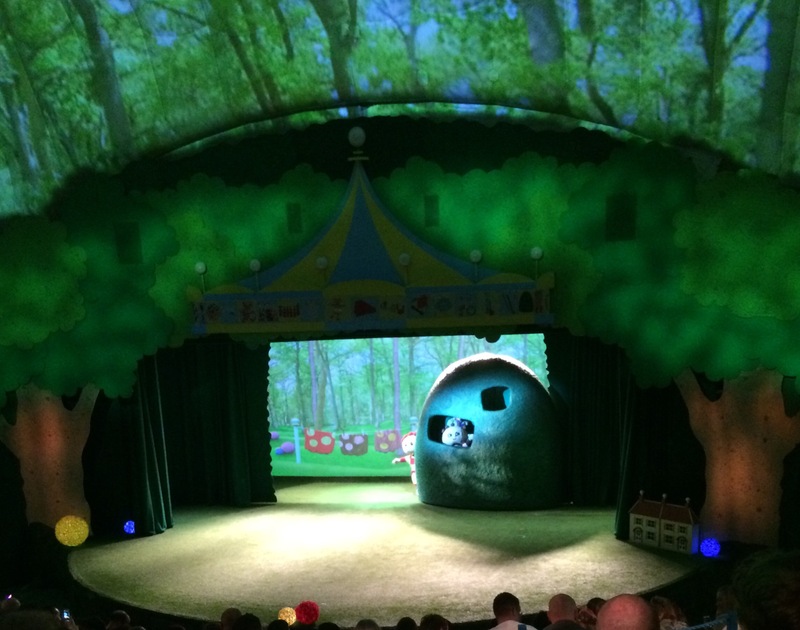 We booked last minute so had about an hours wait. 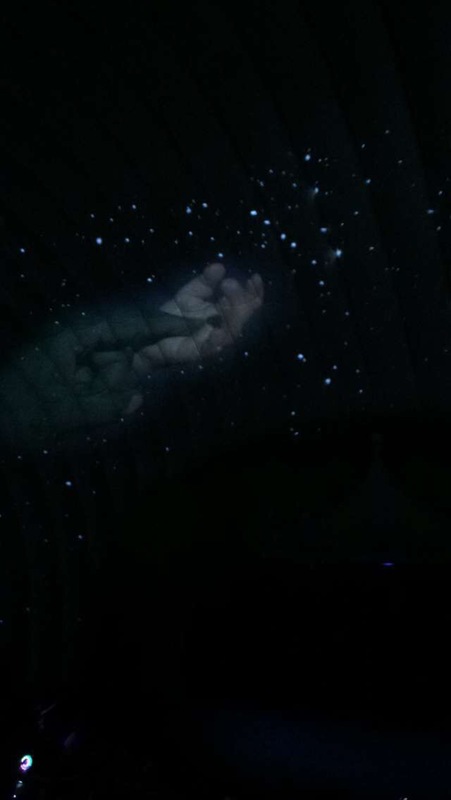 You get a text with a link so you can track how long is left.